This past weekend we had the pleasure of having our friends, the Ball family visit us in Győr. 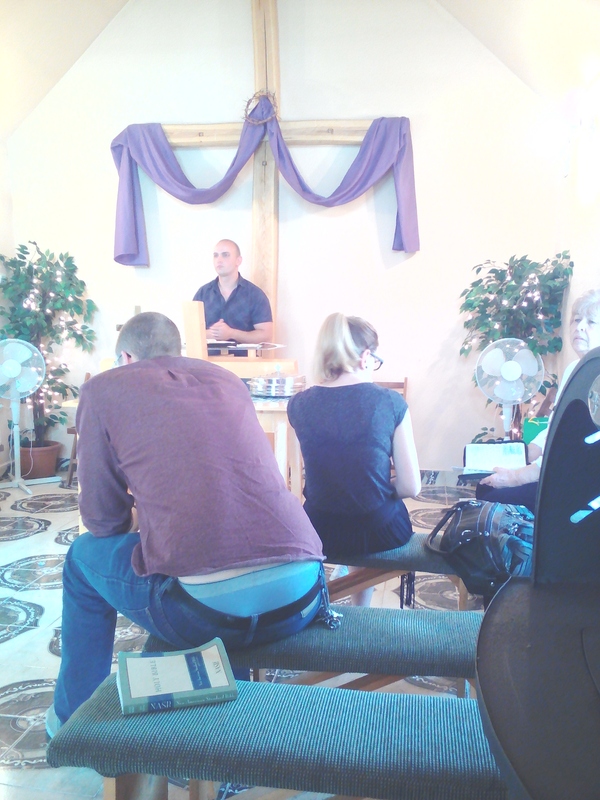 As you can see in the above photo, Spencer preached a message from our ongoing series (Fruit of the Holy Spirit). It was a wonderful message and we were very blessed. We had a great turnout at church (close to 40 people) and people were incredibly generous (all giving went to the Ball family). My good friend, Jonathan Ball, who is 11, served as our greeter that day at church and I think we had so many people come as his smile is contagious! I am excited at what is happening Győr at the moment. Weekly Bible studies for teens and adults, monthly University group, MOPS (Mothers of preschoolers) group, ladies coffee mornings and of course worship. We are growing in size and in faith! We are also seeing significant spiritual and emotiinal healing taking place in the lives of our people! Praise God for all he is doing! I had the pleasure of being with the Ball family in Arad, Romania these past two days. 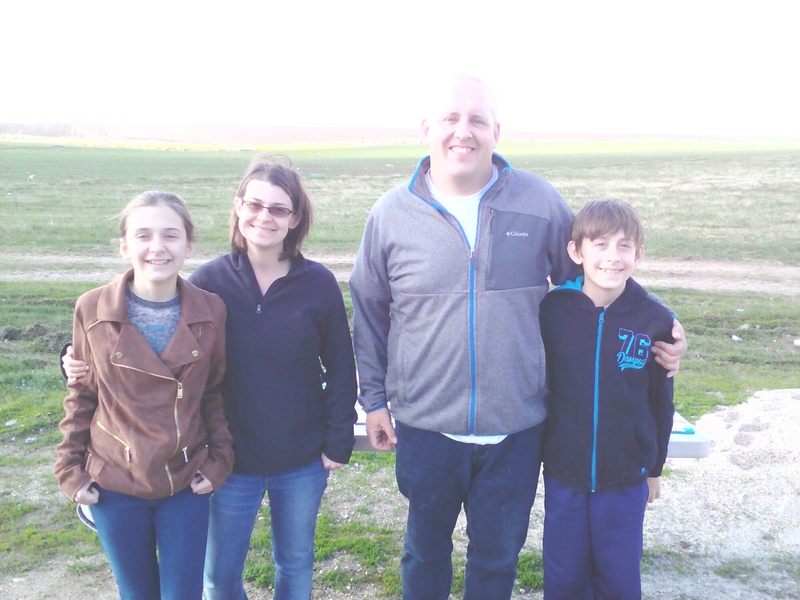 The Balls (Spencer, Lynsey, Trinity and Jonathan) are working with the poorest of the poor and serving Christ faithfully. Their love and huge hearts for reaching the unloved is so very evident. 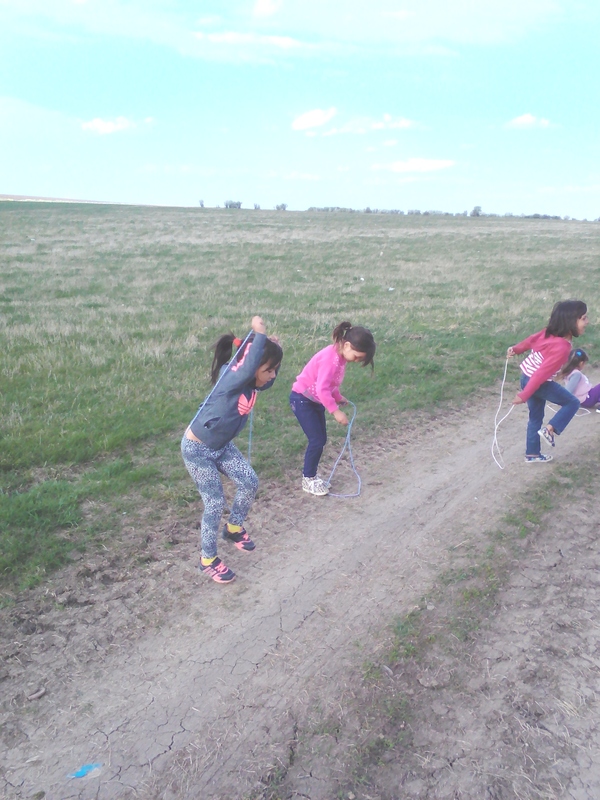 In the photo above you can see the kids skipping with home-made ropes that Spencer and Lynsey bring their weekly kids Bible group in Vinga (a village near Arad). Would you be willing to support this ministry? If the Lord puts this family and their ministry on your hearts then please contact me for further details. 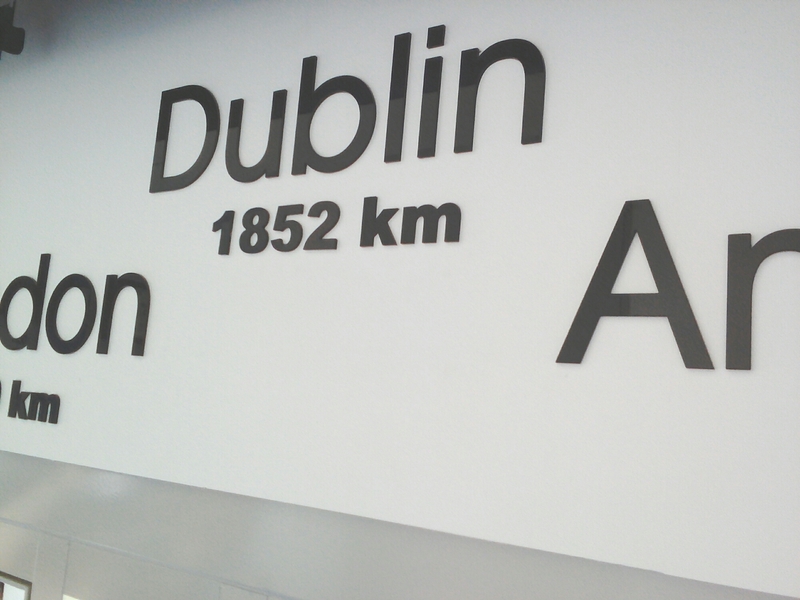 My travels take me far from home at the moment! The next four weeks see me very busy indeed! I am just back from a quick two day visit to Romania. I spent time talking with missionaries and local leaders and I hope I was able to encourage them. 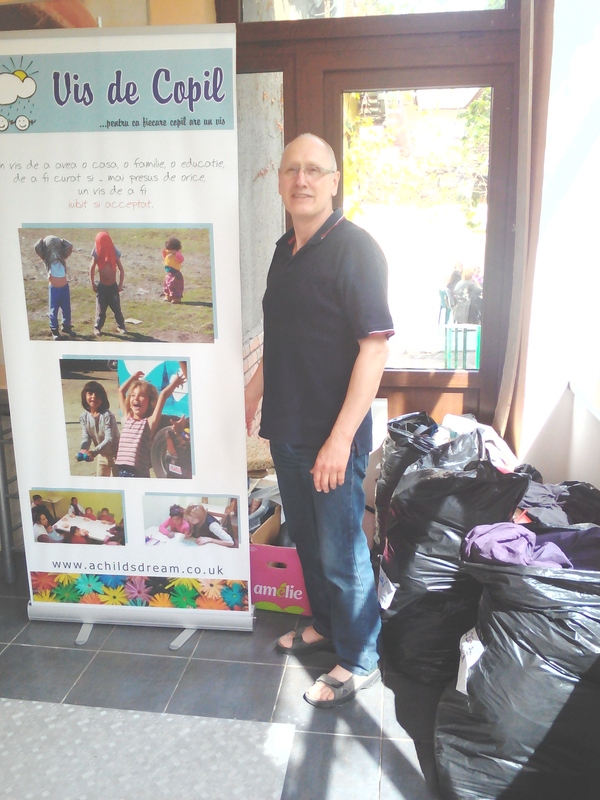 The work amongst some of the poorest in Europe is never ending… Yesterday I was in the poorest area in Arad, Romania. So many socio-economic problems and so few people trying to make a difference. Malnourished children, unclean water, lack of medication to name just a few of he problems. I am grateful for my friends the Ball family, Viz de Copil, local councillor and believer Laura Andres and the Oaza group which all provide help for these kids. If you want to help, contact me please!!! Soon I travel to Rivne in Ukraine, to spend time with church leaders, teach and encourage them in the ministry they are leading, including reaching out to families who have lost loved ones because of the war with Russia. Soon after that I travel to Cergy, France, which is very near to Paris. There I will encourage leaders, help them with training for ministry and learn more about their service to the Lord. I am very open to speak in your church or Bible study group on the subject of the persecuted church, as I mentioned in my previous post. Feel free to contact me and we can discuss doing this either in person or by Skype. Sadly I will not be in Ireland in the foreseeable future. I miss my mother’s cooking! Please pray that believers in these countries would be blessed! Pray for clear communication across languages. Safety for my family while I am away. Good health and travel mercies for me. I have just enjoyed several days serving in Arad, Romania. My good friends the Ball family (Spencer, Lynsey, Trinity and Jonathan invited me) have been serving here for a number of years now. They are involved in a number of different ministries and are wonderful, committed believers giving their all for Christ. 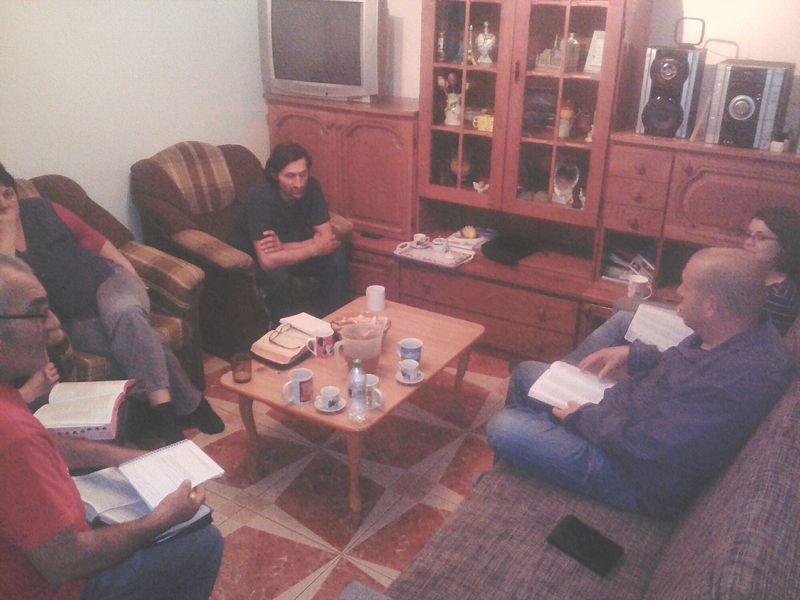 Small group Bible study. I had the privilege of speaking about our ministry in Hungary and the Middle East. The group were very interested in the plight of the persecuted church. I actually spoke Hungarian here with it translated into Romanian. Service at a Mental health institute. Spencer and a wonderful young Scottish man, Colm, head up this work. It is occupational therapy that is godly with the main focus on Christ. They deal with men and women who have learning disabilities and others who have mental health issues. Sunday afternoon worship service in Vinga. I preached here and was blessed to be a part of this ministry. 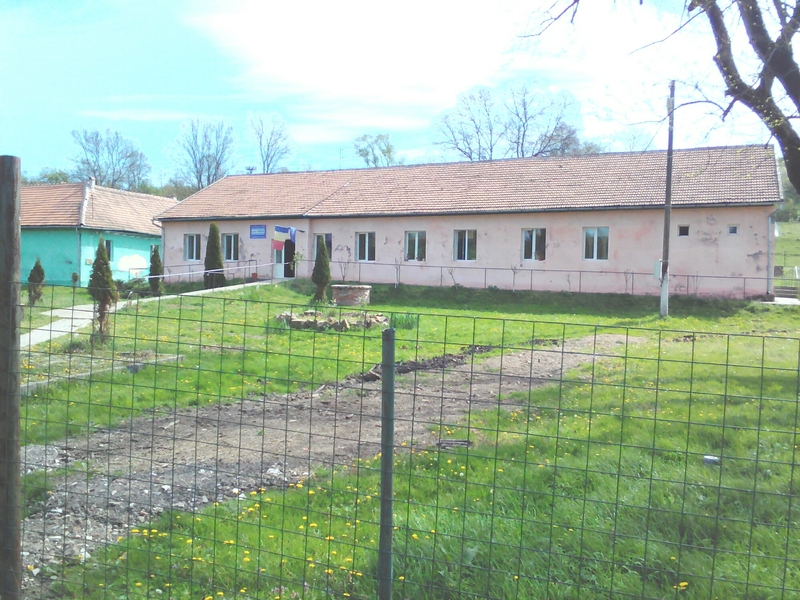 This is a very poor community of mainly Roma near Arad. Men’s discipleship group at the drop in center. 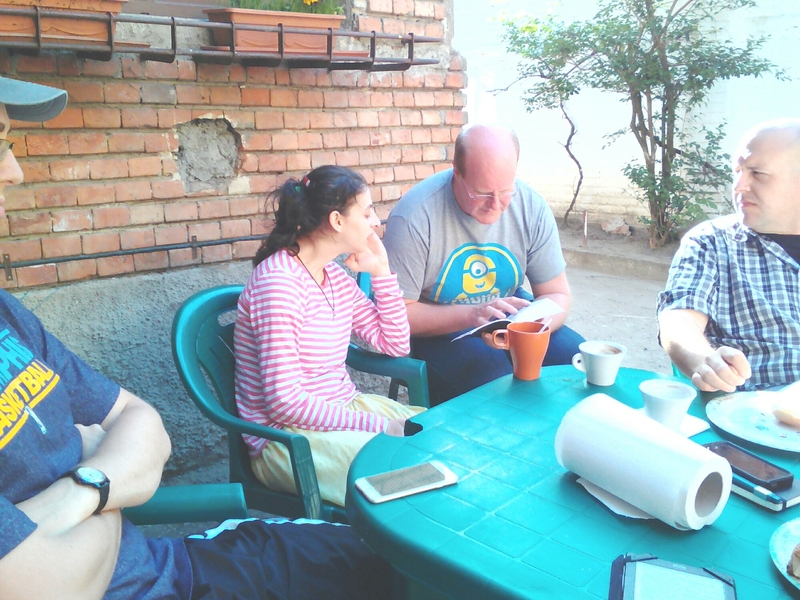 Philip (from Australia), helping a young lady who stopped by at the Bible study. Please pray for Philip, an amazing man serving God! 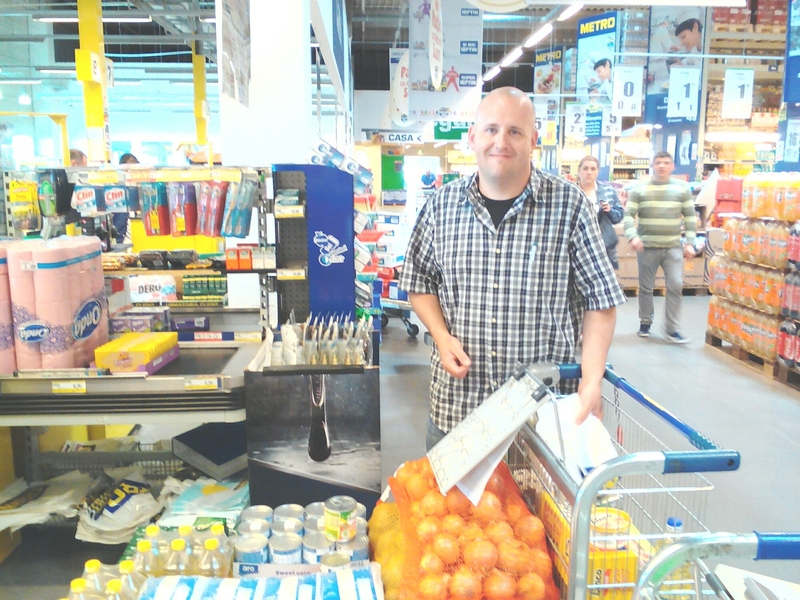 Buying the food for the widows mite ministry which feeds a number of elderly people who have very little to get by with. 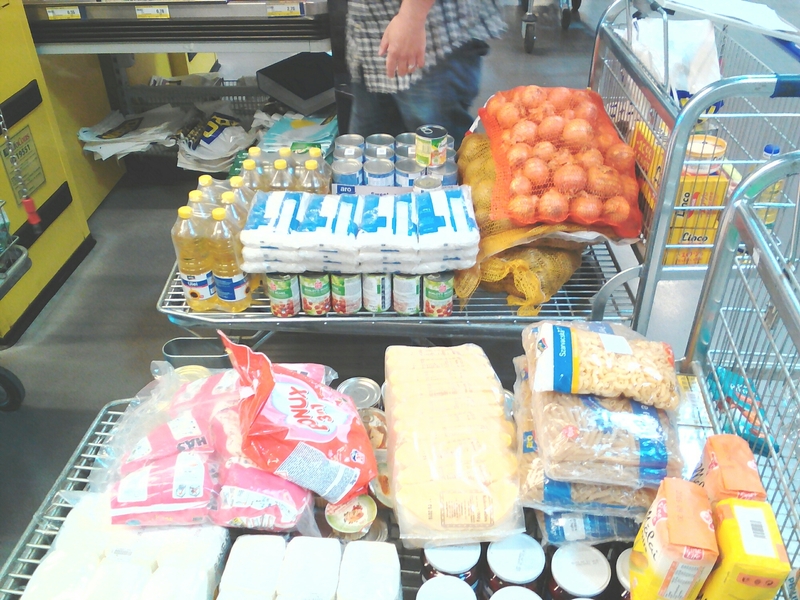 Spencer shops and then distributes the food. About 275 dollars monthly helps to provide 13 people with basics for the month. Contact me for further information on supporting this ministry. Please keep the Ball family in his prayers. They are doing wonderful ministry in a very needy land!